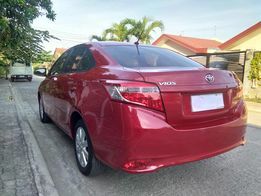 RUSH SALE Toyota bB 2014reg Auto 1.6 VVT-i Top Condition! 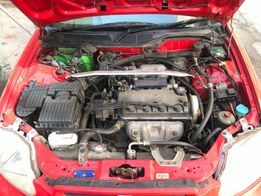 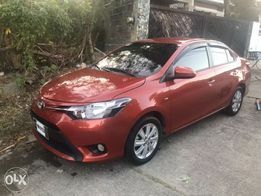 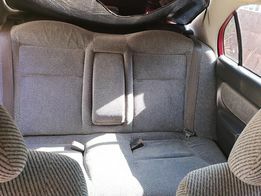 New and used Cars and Sedan for sale in Cagayan De Oro City, Misamis Oriental - OLX.ph Browse 40 results on OLX Philippines. 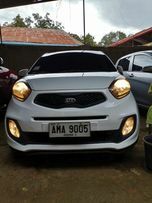 Brand new and used Cars and Sedan for sale.